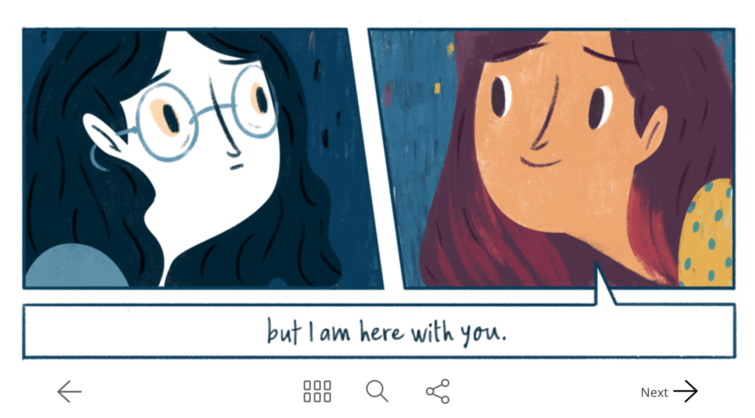 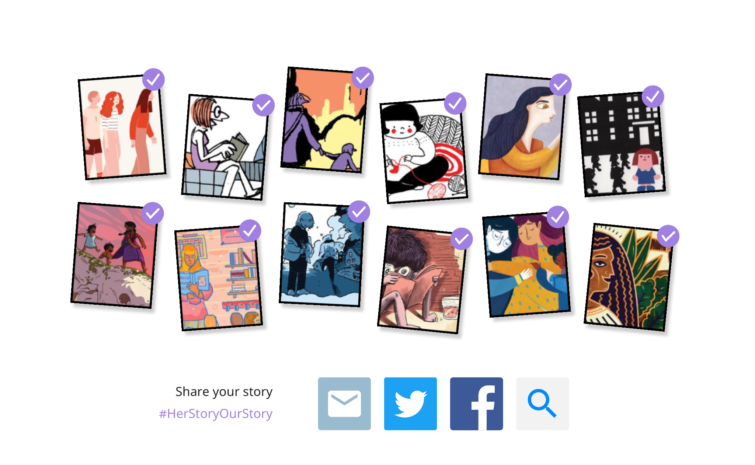 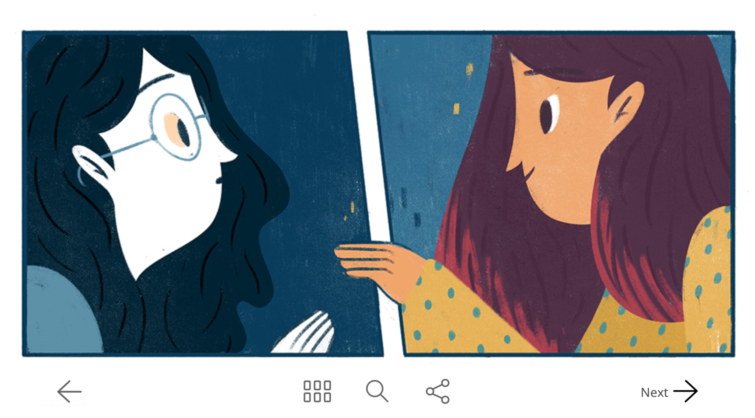 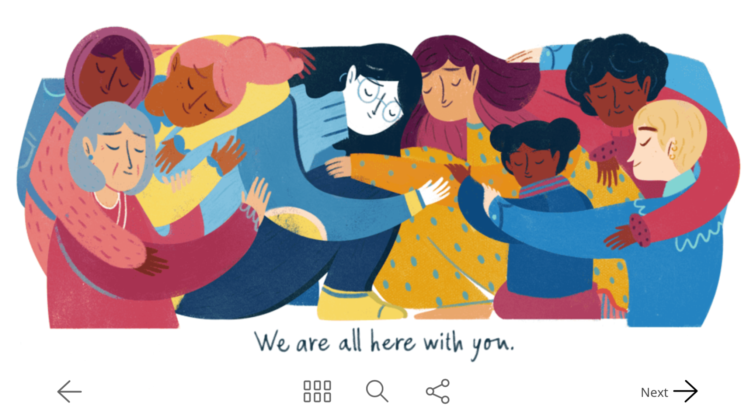 For International Women’s day I was invited by Google to draw a story around the topic of “Connection”. 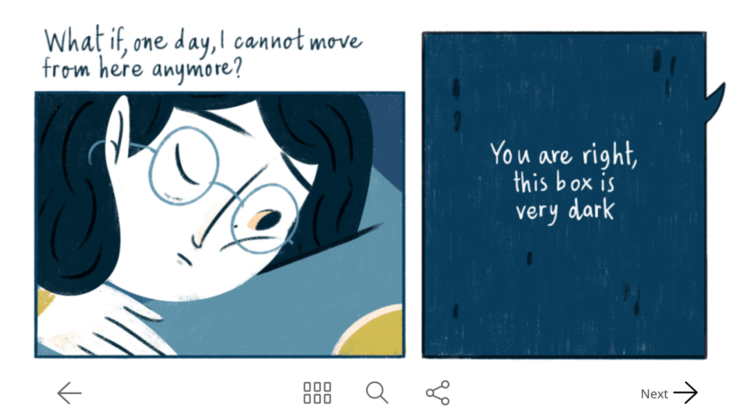 The short comic I created with the title The Box develops a personal story about the importance and the meaning of sharing. 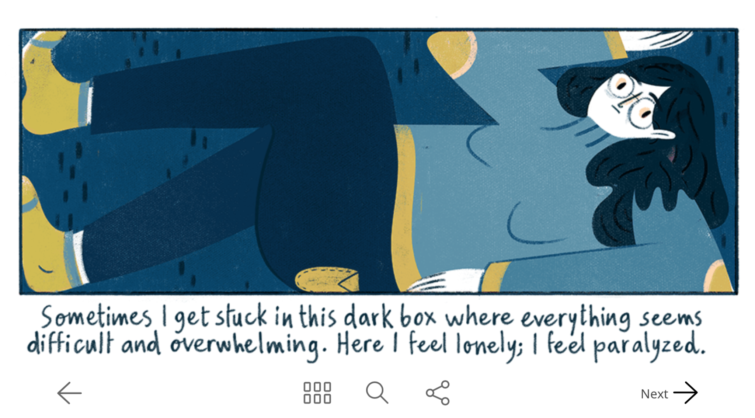 The Box was included in the incredible project lead by Lydia Nichols & Alyssa Winans, together with the work of other eleven talented female artists around the world: Anna Haifisch, Chihiro Takeuchi, Estelí Meza, Isuri, Karabo Poppy Moletsane, Kaveri Gopalakrishnan, Laerte, Philippa Rice, Saffa Khan,Tillie Walden, and Tunalaya Dunn. 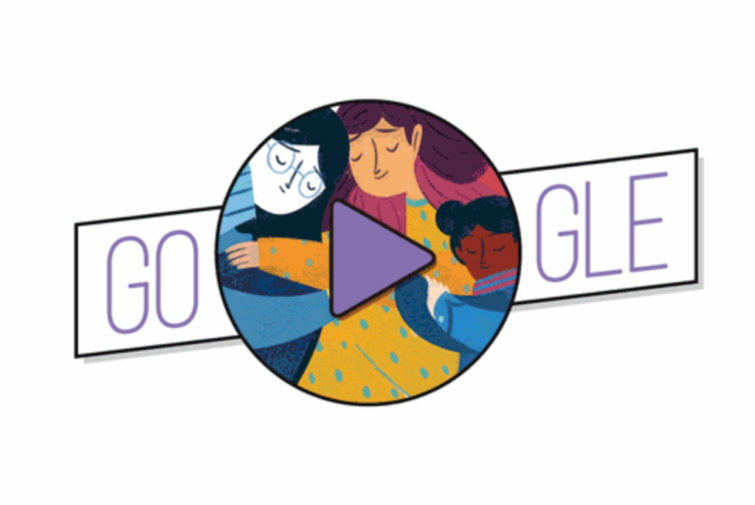 The Doodle was translated in 80+ languages and shared across the world.